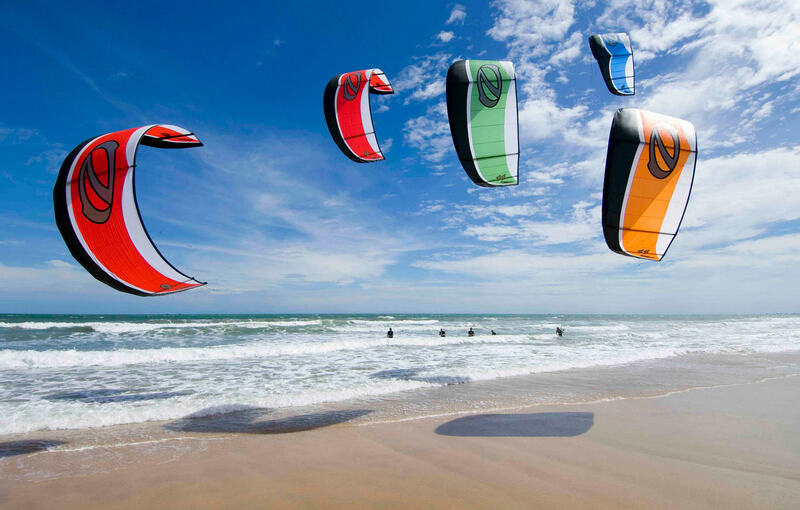 Kiteboarding is a water sport that has the attributes of windsurfing, snowboarding, wakeboarding, as well as older endeavours like skateboarding and kite flying. It involves a surfboard, a power kite, and a heavy-duty rope propeller. In other words, it is a type of wakeboarding manoeuvred not by a water vehicle but by a power kite. It is a form of surfing that involves a power kite to be able to perform exhibitions and acrobatic moves. By way of a power kite capable of lifting and pulling, the kite surfer propels the boards and jumps 20 to 40 feet from the see surface, allowing him to perform amazing air tricks and on-sea exhibitions. How did Kiteboarding become so popular? Kiteboarding is barely two decades in existence, but it has lured thousands of water sport and kite enthusiasts across the globe. This became more evident when it turned into a global craze, spurring international events in the best surfing destinations sanctioned by the world’s top sporting organisations. Kitesurfing is amongst the organisations that help in popularising this exhilarating water sports. We do this by delivering and offering advice on the best kiteboarding products and accessories on the Australian market. We also inform our visitors about the latest kiteboarding destinations and events in Australia, encouraging them to join and enjoy the invigorating sport that would surely continue to excite the sporting world more in the years to come.